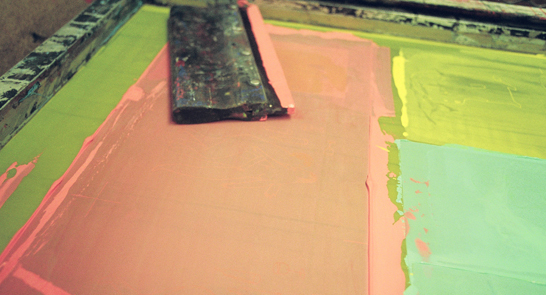 Led by Exeter-based Arrietty, this workshop will teach students step by step techniques to screen-print images on to different materials. Using Scandinavian prints as inspiration you will explore the styles and forms that feature across Nordic designs. Price includes materials and a hot drink for Exeter Phoenix Café Bar.